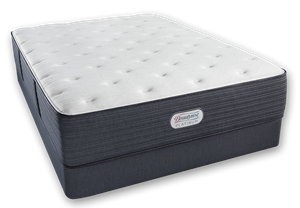 A 2″ EverEden Latex Mattress Topper, Soft or Medium? 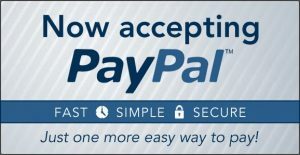 Home → Latex → A 2″ EverEden Latex Mattress Topper, Soft or Medium? Of the past year I have suffered with Sciatica. I have gone to a physical therapist and take a weekly yoga class which has helped a lot. I also work out and have recently trained to run a 5k outside which seems to have aggravated my sciatica again. 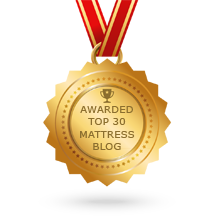 I was reading on your website that an EverEden 2″ latex mattress topper may help. I’ve read all the reviews, but I’m unsure whether to purchase a soft or medium mattress topper. I’m worried about my husband not liking it. We’re talking about only 2″ of latex. In no way will that much latex negate the firm support of the mattress. your pressure points and pain from your sciatica. Once your husband tries it and sees that the firmness of the mattress remains and that the surface is a bit more comfortable, he’ll like it to…happens all the time. The EverEden Pure, All Natural 2″ Soft Talalay Latex is the topper to get.